We will welcome you with coffee and Dutch waffles (stroopwafels) at our our beautiful tulip fields near Keukenhof. 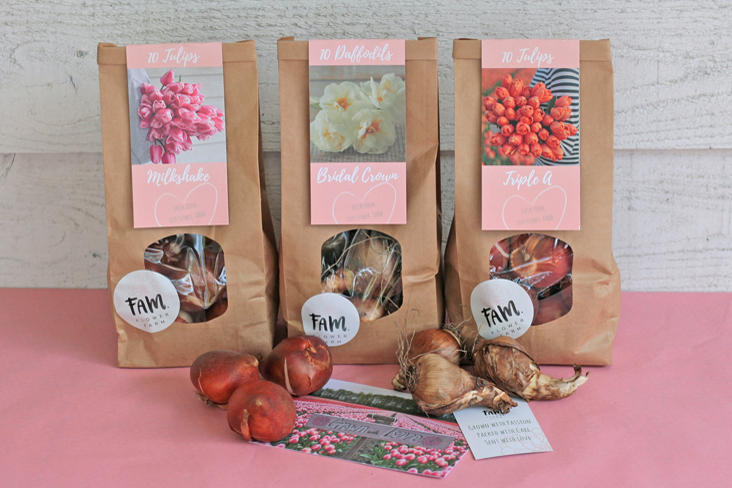 We explain how flower bulbs grow and how the flowering process works. Then you have one hour to make the most beautiful pictures in our field. 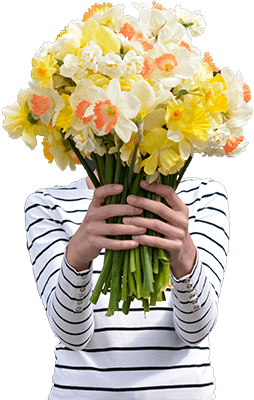 We provide a beautiful bunch of tulips that you can use in photography. There are also various fun accessories and props available to use such as baskets, watering cans, clogs etc. Per visit we allow a maximum of 12-15 people so you can take photos quietly. Please be aware that it can be muddy on the fields so leave your high heels at home! In case of heavy rain, the visit is shifted (preferably later on the same day). In this case we will inform you by e-mail. Price is per person including coffee, waffles and a bunch of tulips. Kids under 4 yrs old are free, for kids between 4-12 yrs old we charge 20 euro. Please note: the dates below are the only available dates for this season! These are the only available dates for this season! Most visit dates are unfortunately already fully booked. If our tulip fields are still beautiful at the beginning of May, we will add extra visit dates during the flowering season. We only know this by the end of April because it depends on the weather. Cancelling your visit is only possible 5 days prior to your visit date. We will refund the value of your booking minus 10 euro administration cost per person.